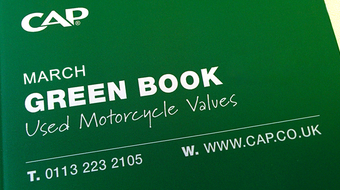 Alan is the Editor of CAP’s Green Book. At CAP he is the authority on all things two wheels. 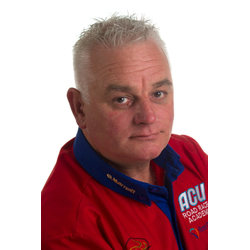 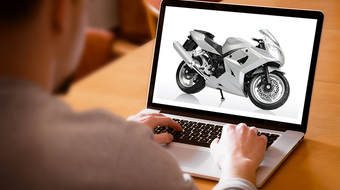 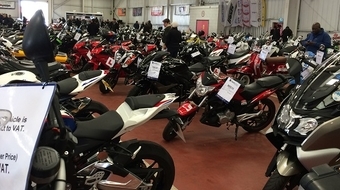 For the past 8 years Alan has been researching motorcycle dealers, auctions, manufacturers and finance houses to generate accurate and up-to-date used valuations and market trends. 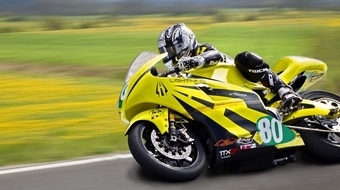 In his spare time Alan continues to enjoy motorcycling and watching motorcycle sports.